Do they do more than clean up their own rooms and their own messes? Are you preparing them in both habit and mindset to be helpers? I think it is healthy for children to have daily chores so that they are accustomed to the routine upkeep life requires and so that they mature in responsibility and skill apart from academic work. 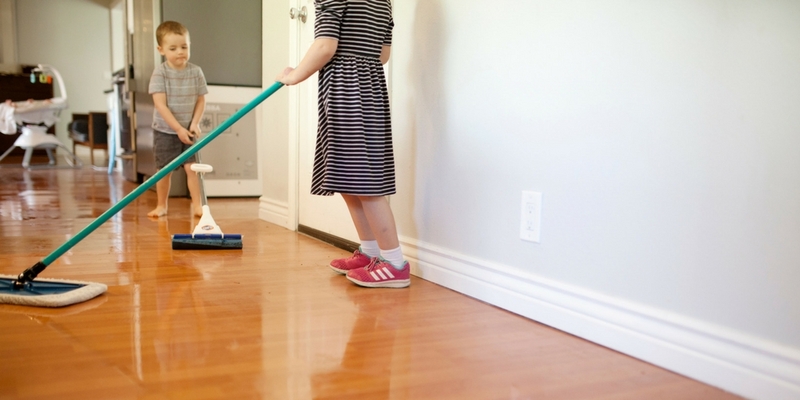 Daily chores give children a leg-up in life in three key ways. Some believe that childhood is all about freedom and play time. If they don’t have to do work, shouldn’t they enjoy that carefree life while they can? This mindset assumes that carefree means a lack of responsibility and that work is a necessary evil. But God gave man work from the very beginning – work is good for humans, including children. Tending to life’s daily needs is a necessary skill and a necessary love, not a necessary evil. Also, try to help them see the goal of the housework rather than simply the task itself. Why does the bathroom need to be cleaned? Why does the floor need to be swept? 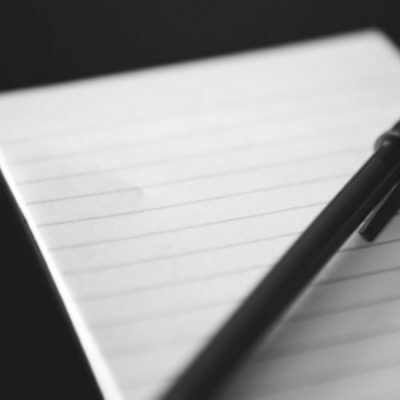 Help them see what they’re accomplishing beyond simply checking off your to-do list items. 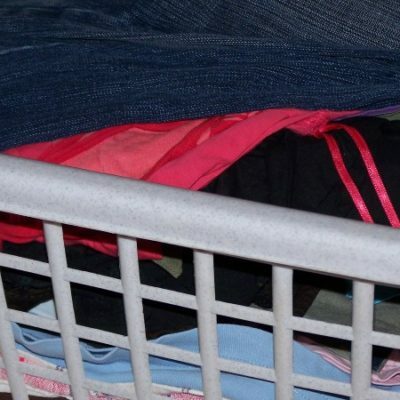 For example, we have to start a load of clothes in the morning so that 1) everyone has their outfits clean regularly and 2) the washer and dryer are done running before we start school so the volume doesn’t interfere. When they can clearly see and understand that their contribution is meaningful, they will be much more engaged workers than if they see themselves as merely obeying mom’s dictates. We shouldn’t encourage irresponsibility. Selfish shirking comes naturally, but diligence and cleaning up after oneself takes practice. No matter where our kids go or what they do, they will generate laundry, dishes, and crumbs. Certainly they need to be taught how to take care of these details, but they also need to learn the habit of daily upkeep. It’s about more than how to – it’s about habit. When chores are worked into everyday life, they become part of the natural rhythm of life. If we try to make cleaning up an occasional duty, we will have a harder time gaining cooperation – it’s out of the norm, they won’t want to, and so they will resist. Instead of being a weekend argument or a pop-quiz surprise, chores should be woven into daily life. They should be expected, requested, and inspected every day. Chores can be either a way to exact slave labor out of our children or they can be a way to bestow ownership upon them. Flipping chores from servitude to ownership, however, takes insight and leadership. 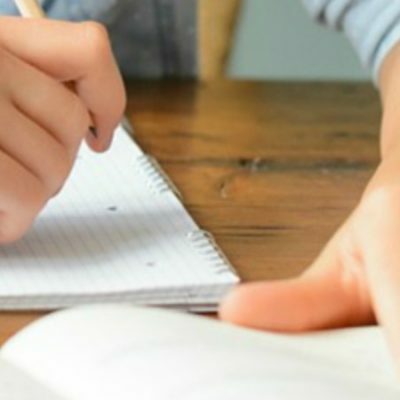 If we’re simply bossing the kids around and enforcing our standards – and that is how chores begin, particularly with younger children – then they are less likely to internalize the habits and take them on as their own. As they get older, we need to bring them on board in the planning phase and also make them owners of the goal instead of performers of a checklist. Certainly there are the chores than everyone needs to do everyday: tidying up, making beds, and the like. But the daily housework can be divided up in a variety of ways. Come up with a list of options and give children a choice in what their daily job will be. Being a part of the decision-making phase engages them and brings them on board, more willing participants in the game. Also, give them some freedom in the performance as much as possible. If they know and understand the goal, give them the tools, train them, and then let them reach the goal their way. They will experiment, they will have to redo it many times, but they will be owning the process instead of being drones. Housework drones would be wonderful, but our children are not and should not be such drones. Kids should contribute to the home economy & environment by doing chores. But you know what? It’s hard before it’s helpful. It’s our job to teach them and to hold them accountable. So I don’t really use a chart, more of a checklist. But those 8-and-under still need me to keep them on track. I love your blog and your videos! I haven’t enforced chores because even I can’t keep up with chores myself!! How can I expect my kids to? And then, what do I even have them do? I’ve tried FlyLady and other lists for chores for certain ages… often I forget I even said we had chores to do! It can be such a hot mess!!! 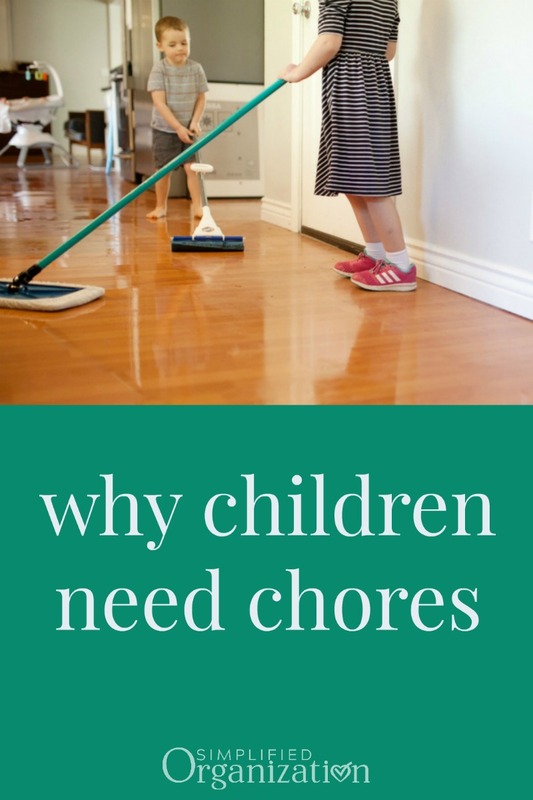 How do you decide what is a kid chore and what is a mom chore? Any suggestions would be so helpful!!! Thanks!